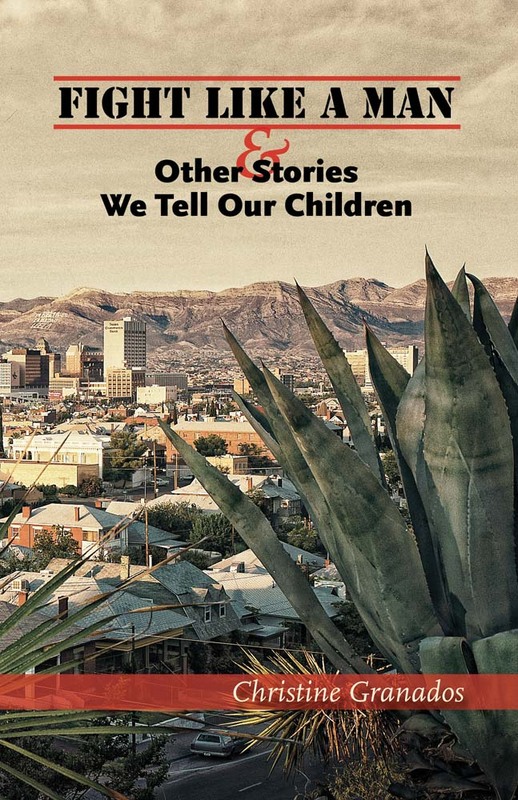 Life in the parched landscape of El Paso is the setting for this book of stories about people navigating their way through dysfunctional lives with the help of friends and family—people like Moníca Montoya, a housewife and mother whose affair leaves her pregnant, causing her to revisit the legacy of her father, a man who maintained two separate families on either side of the Mexican-American border. In spite of their bad choices, the characters in this collection never give up. Christine Granados was born and raised in El Paso, Texas. She has worked as a journalist for the El Paso Times and the Austin American-Statesman. Currently she is a reporter at the Fredericksburg Standard-Radio Post.